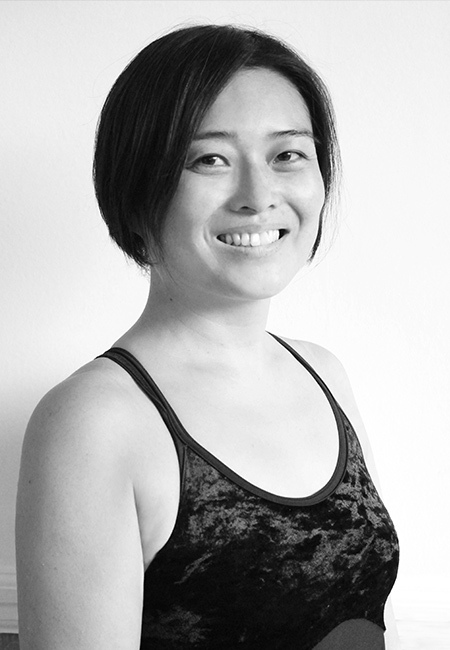 Born in Japan, Nobue trained at one of her homeland’s finest ballet schools – the Tani Momoko Ballet Studio. At 21, she moved to London to continue her dance education with the world-famous Rambert Ballet School, refining her expertise across ballet and contemporary dance. Nobue continued on with the Rambert company after graduation. As a soloist, she performed in several productions under well-renowned director Dr Ross Mckim, including: ‘Requiem’, ‘Raymonda’, ‘Magot Song’ and ‘Pasde Fianance’ to name but a few. Nobue joined the Skylark family in 2017; initially as a parent to two of our students and then – after discovering her incredible credentials – she became an integral part of the school’s teaching team.